Have fun learning piano! Making music is one of the greatest joys in life and anyone can do it. You don't need any musical experience at all to start playing your favorite pieces on the piano. I teach beginning pianists who are just starting out or are continuing to develop their skills. I teach adults and children. I will work with you to improve your piano skills and musicianship and have fun while doing it. Play your favorite pieces or I can offer repertoire. My focus is classical and popular music. You will learn technique, music theory, and performance skills. Lessons are tailored to the student's interests and skills. 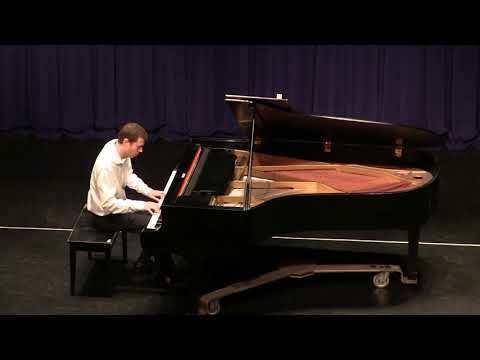 I have 7+ years piano experience and spent a year training at Juilliard's evening division. I am currently in school pursuing a degree in Music. Have fun learning piano! Making music is one of the greatest joys in life and anyone can do it. You don't need any musical experience at all to start learning to play the piano. I teach beginning and intermediate pianists who are just starting out or are continuing to develop their skills. I teach adults and children. I will work with you to improve your piano skills and musicianship and have fun while doing it. Play your favorite pieces or I can offer repertoire. My focus is classical and popular music. You will learn technique, music theory, and performance skills. Lessons are tailored to the student's interests and skills. I have been playing piano since I was 8 years old. I have trained privately, at the college level and spent a year studying at Juilliard's evening division. I am currently pursuing an Associate degree in Music.